Pratt® ball valves are ideally suited for pump check service in large water, sewage and wastewater pump stations to control pump start-up and shutdown surges and provide virtually zero headloss while pumping for lowest possible pumping cost. 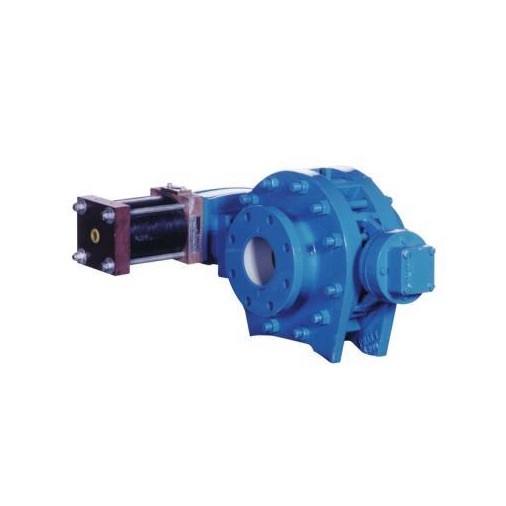 Available in a variety of sizes, the ball valve serves as a shutoff device in potable, raw water, sewage, and applications involving high velocity service. Because of their full port area, ball valves minimize pumping costs which translates into lower operating costs for the plant. Available in both rubber or metal and rubber seated, single or double seats, a 100% full port design, and fully comply with AWWA standard C507.